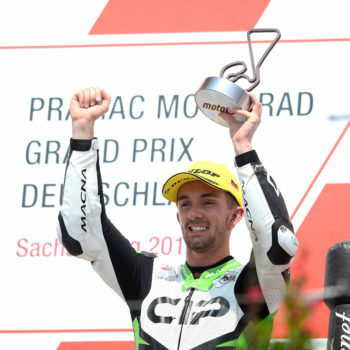 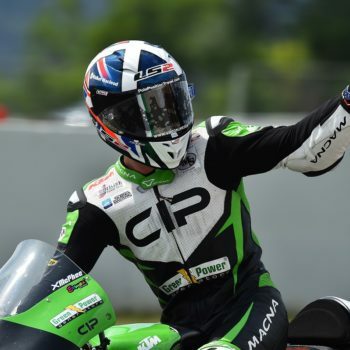 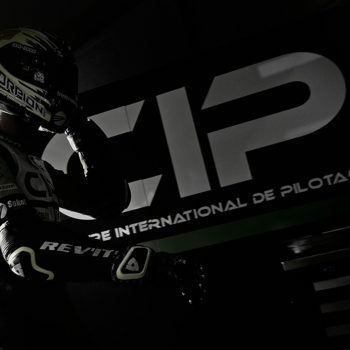 Tom Booth-Amos : “Firstly, I would like to say a massive thank you to Alain Bronec at CIP – Green Power for offering me this great opportunity to race in the Moto3 World Championship for 2019. 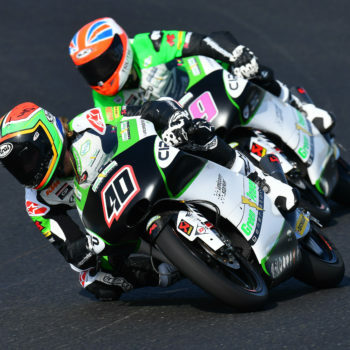 It sees a return to the KTM machine on which I enjoyed great success, Interestingly my first BSB win came on a CIP engine! 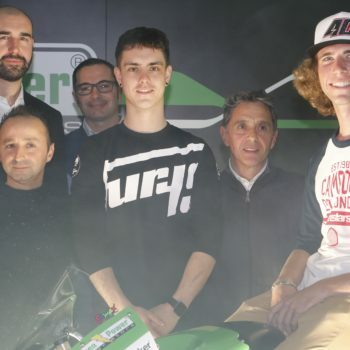 I would like to thank everyone at Dorna, IRTA and Truth Racing for their continued support during 2018.